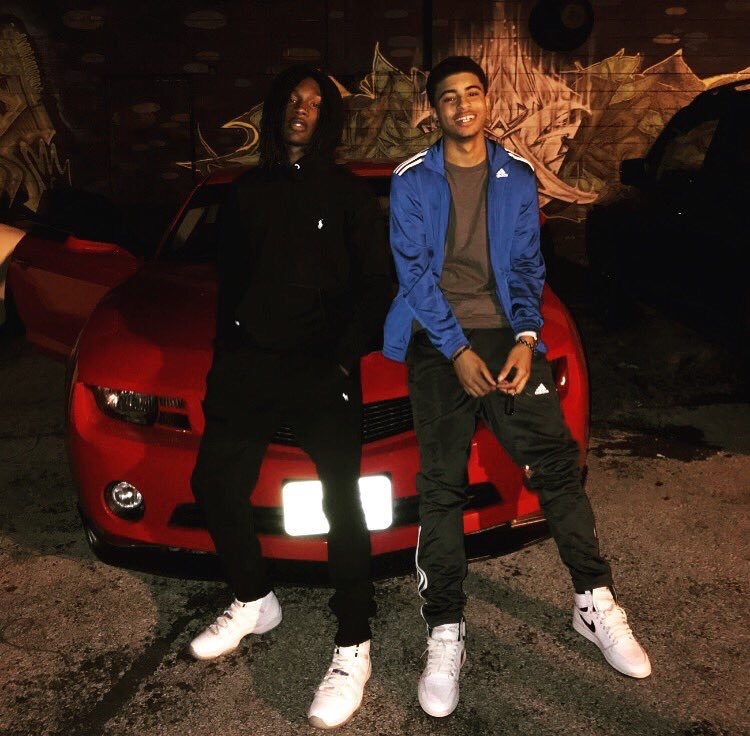 I recently had the chance to talk to local rapper Dettsa about his goals and hopes for 2017. Make sure to keep him on your radar as it appears he has some very important things coming, check out the brief interview below. What was your inspiration for the song Uber Through The Hills? Me and Rory really just wanted to do a song to do a song for the fun of it and then he wrote the hook and the verse in about an hour and sent it to me, I think he really came up with it after hearing the beat. It didn’t take us very long to make it. Is there any theme or message you are trying to portray through your music? From what I have dropped so far I have some songs on the black lives matter movement, but on some other songs like go crazy you can really see what type of music im about to start dropping. What are your hopes for the city for the new year? From what Rory and I have coming out from our individual songs to our collaborations, we aren’t worried, we know for a fact that the city is going to be on. We have the ball rolling right now, it’s no longer the question of can we get on? It is more of us getting on in 2017, as we drop things it’s gonna happen. What are some goals you have for yourself in 2017? Mainly just get more recognized, get a bigger fanbase, and stay humble. Any upcoming music or shows coming up? I got a few shows booked currently, but just be on the lookout for new music. I’ve got something coming, be ready.